Help us distribute the island break. It's only working together that we can tell Jersey's story. Through the supplier partnership programme, amplify your business profile across our marketing channels and inspire visitors to explore our island year round. Access the 2 million+ visitors who come to jersey.com each year and the 50,000 monthly referrals generated from the site. Decide what level of participation best suits your needs. Participate in the Bronze Tier at no charge, or scale up to the Silver or Gold Tiers, as appropriate for your business. 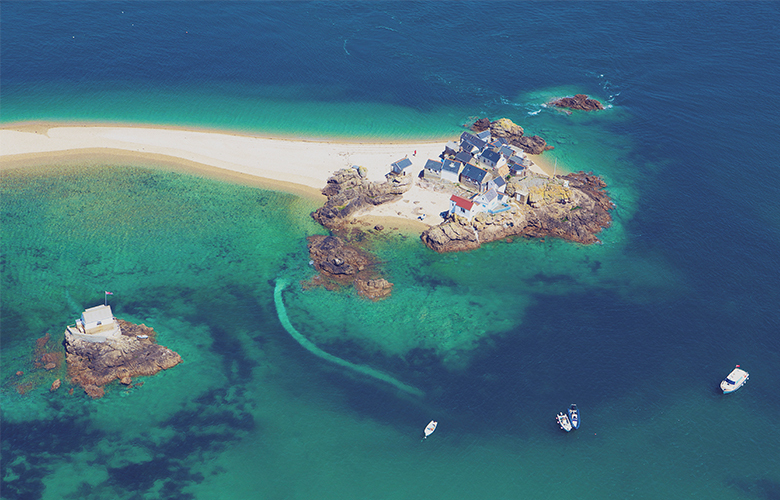 Do you have an idea to inspire even more visitors to rediscover Jersey? Find out more about how the Tourism Development Fund (TDF) could help you to achieve your ambitions.